The recent decision that Prime Minister, Julia Gillard, will need to vacate the Lodge while urgent renovations are undertaken reminds us that the PM’s official Canberra residence is as old as the Old Parliament House building, home of the museum and jewel in its collection. Like our building, the Lodge was built as a provisional home in the 1920s. It was expected that it would be vacated eventually and passed on, perhaps to the Speaker of the House of Representatives or the President of the Senate. Like the Old Parliament House building, it is a comparatively modest building, constructed along conventional lines and designed for an era in which high security was not seen as necessary. And also like the building, it has maintained its functionality long after it was expected to. As Stewart Brand, founder of the Whole Earth Catalog put it, it’s a building which has ‘learned’ to function in ways that reflect the changing patterns of life since Stanley and Ethel Bruce first moved in, back in 1927. Yet it is still recognisably the same building, while reflecting that diverse history of use and occupation. 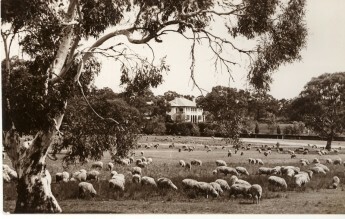 Every prime minister since Bruce has used the Lodge in one way or another, with the exception of Jim Scullin, who thought it was too grand in contrast to the poverty suffered by many Australians during the Great Depression of the 1930s, and Frank Forde, who was prime minister for only seven days. 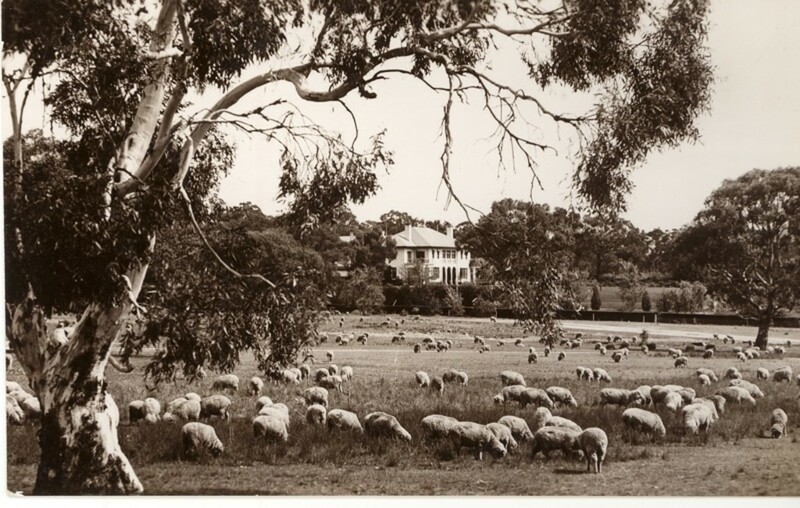 Some have not lived in it during the whole time they were in office: Ben Chifley usually stayed in his familiar room at the Kurrajong Hotel, except when Elizabeth Chifley was up from Bathurst with her friends, and John Howard made Sydney his principal residence when Parliament was not sitting. But through all these years, from 1927 to the present day, possession of the Lodge has been synonymous with holding power. Like the surviving personal homes of Australia’s prime ministers open to the public, such as the Chifley Home in Bathurst and the Lyons home in Devonport, the Lodge’s simple construction and modest scale says a great deal about Australia’s prime ministers and how we view them in an egalitarian society. Recently one of our Australian Prime Ministers Centre Fellows, Sam Malloy, surveyed the homes of Ben Chifley, Joe Lyons and John Curtin. His report [link when report available] uncovered a wealth of detail to be found in these three unpretentious homes, casting much light on the men and women who lived in them while managing what is undoubtedly the toughest job in Australia. Notable renovations have included reconfiguring a balcony to provide bedrooms for the six Lyons children still at home when their Dad was PM, changes in the rooms used for formal dinner parties and the addition of a swimming pool. The most noticeable from outside was the wall built when a hectare of the grounds was lost to the widening of Adelaide Avenue. Internally, the most dramatic was probably the series of changes to decorative features undertaken by Dame Zara Holt, wife of Prime Minister Harold Holt. Dark timber walls were painted gloss white in three formal rooms, carpets and curtains replaced and a very personal collection of objects installed as display features. These included a collection of carved emu eggs, also known as Kalti Paarti and borrowed from the National Library of Australia’s Rex Nan Kivell Collection, and two second-hand brass euphoniums hung on one wall. Although the latter sank without trace, it is possible that it was Dame Zara’s enthusiasm for carved emu eggs which brought this distinctive Australian combination of European silver smithing and Aboriginal artistic tradition back into wider public notice.